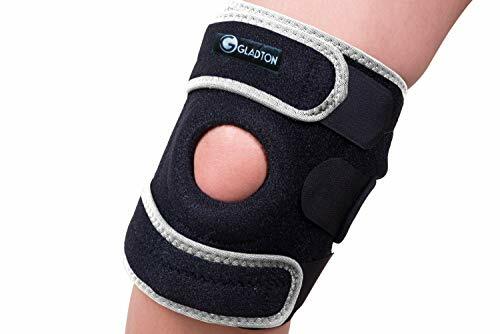 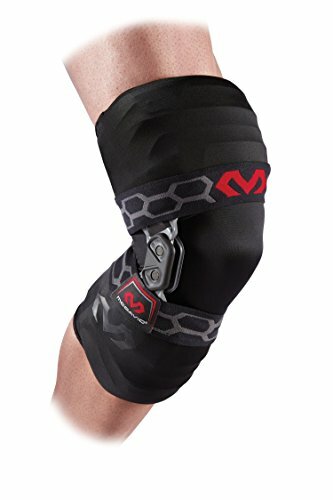 This adjustable brace is ideal for the treatment and relief of Chondromalacia (irritated kneecap), patellar tendon strains, and arthritic knees where lateral firmness is needed. 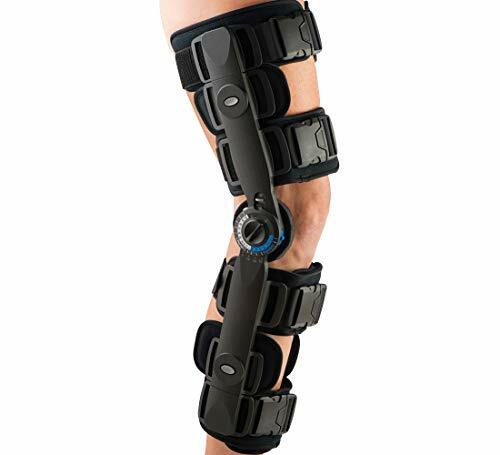 Supportive steel springs and kneecap buttress help protect the patella and knee joint during competition or injury recovery. 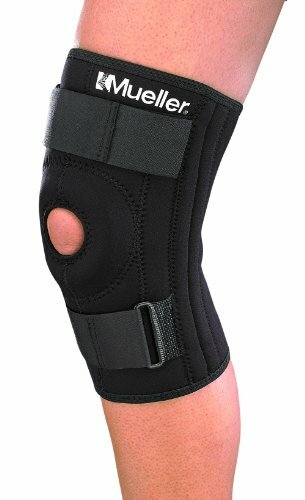 Comfortable fit for all-day wear.